This evening talk will cover aspects which are valuable if your dog demonstrates aggressive behaviour towards people or other animals and will help you if you work with dogs. Dog aggression is a common behaviour problem in dogs with the underlying causes being vast and varied. This course will cover the basic principles underlining dog aggression. We will look at some of the emotions that dogs are able to display and how these different emotions can generate a similar array of aggressive behaviours. 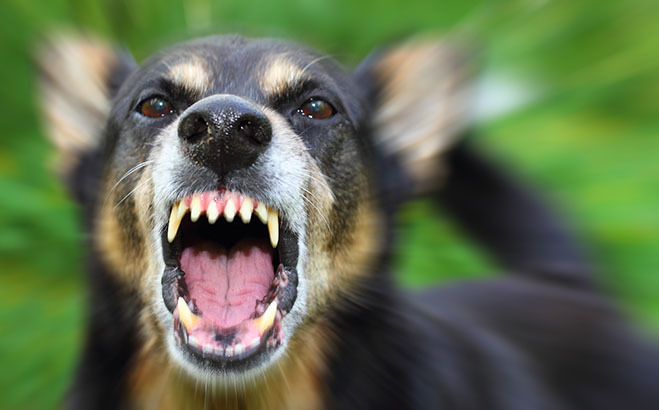 We will cover common causes for aggressive behaviour, diagnostic criteria and ways to manage/reduce aggressive behaviour in dogs. The course is taught by Clinical Animal Behaviourist expert Alex Bordin, who is also the course leader for the FdSc in Animal Science at Nottingham Trent University.